Are you one of those folks that are still upset that Apple gave you a free U2 album? 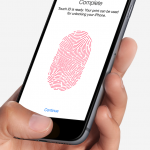 Were Apple’s instructions on how to delete “Songs of Innocence” not enough to make you happy? 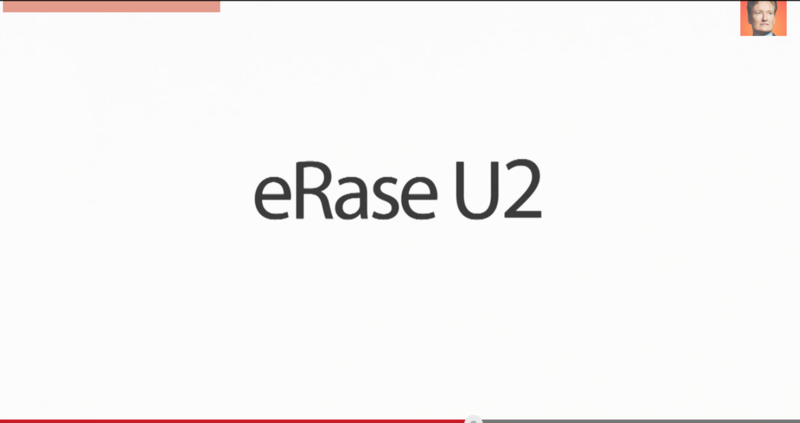 You’re in luck, as Cupertino has now introduced the eRase U2 tool. Well said, don’t you think? See also: U2 is working with Apple on a new digital music format so you’ll buy songs again, You can now stream part two of Apple CEO Tim Cook’s interview with Charlie Rose, and Watch all of the promo videos from Apple’s iPhone 6 and Apple Watch event right here.